The Blackline Live portal is at the core of all Blackline safety monitoring solutions, equipping businesses with leading alert management tools, compliance dashboard and comprehensive configuration management of fielded devices. 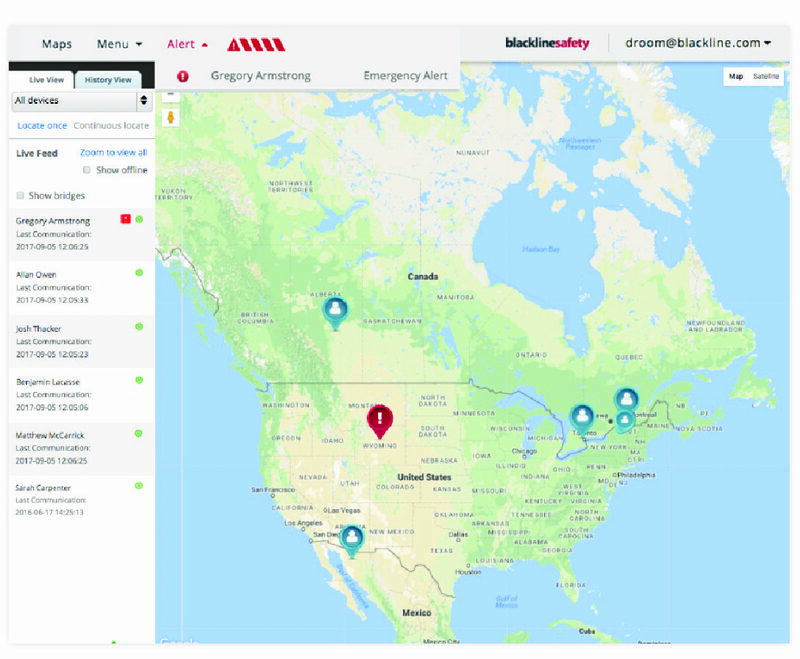 The safety status of every team member is visible at a glance using Blackline Live’s real-time maps, which show the location and alert status of all fielded devices. Easily view the type and status of every alert in real-time, or review the unique alert history of a particular device. Armed with critical insights from Blackline Live, monitoring personnel are always prepared to spring into action. G7 is completely configurable. Device settings determine how your device will function — features can be enabled or disabled to customize device functionality to meet your needs. 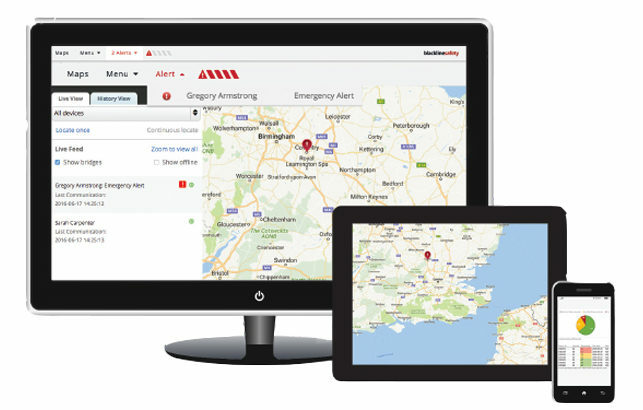 Alert profiles determine how and when a device will alert monitoring personnel of an incident. Blackline Live delivers safety monitoring tools and access to gas detection alerts in real-time. Manage and monitor alerts from receipt through to resolution using your tailored and documented emergency response protocol. 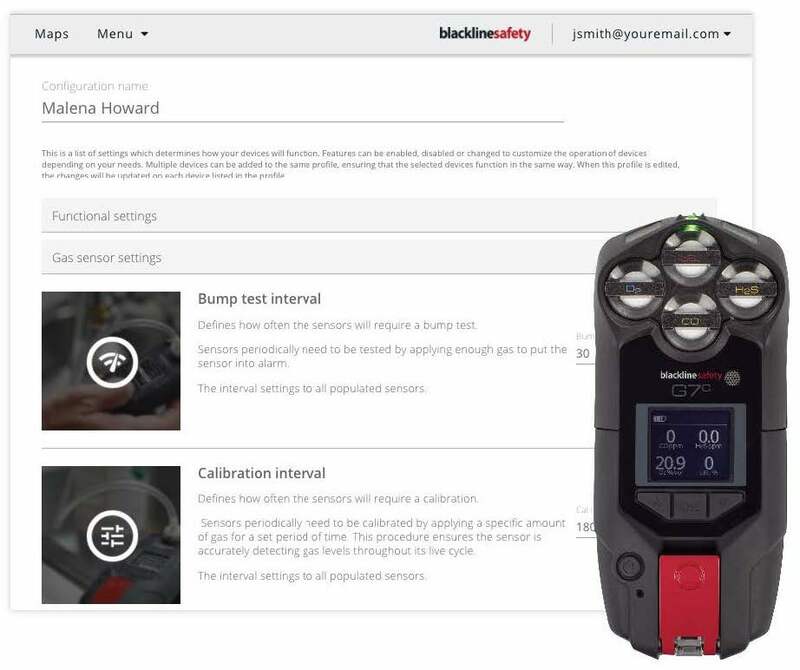 Quickly and easily assess the safety status of every team member via their G7 device. Alerts are received and indicated on the map Live View, specifying your employees’ exact location and type of alert. In History View, access past locations of a specific device or of an entire fleet. Employee-worn G7c and G7x monitoring devices can be easily configured for specific work environments. Each device is managed in Blackline Live using configuration profiles that allow for tailored device functionality. Devices are configured wirelessly, over-the-air, ensuring that they are always up-to-date and working as they should. Alert profiles are also configured through Blackline Live, with documented custom emergency protocols tailored to the device. 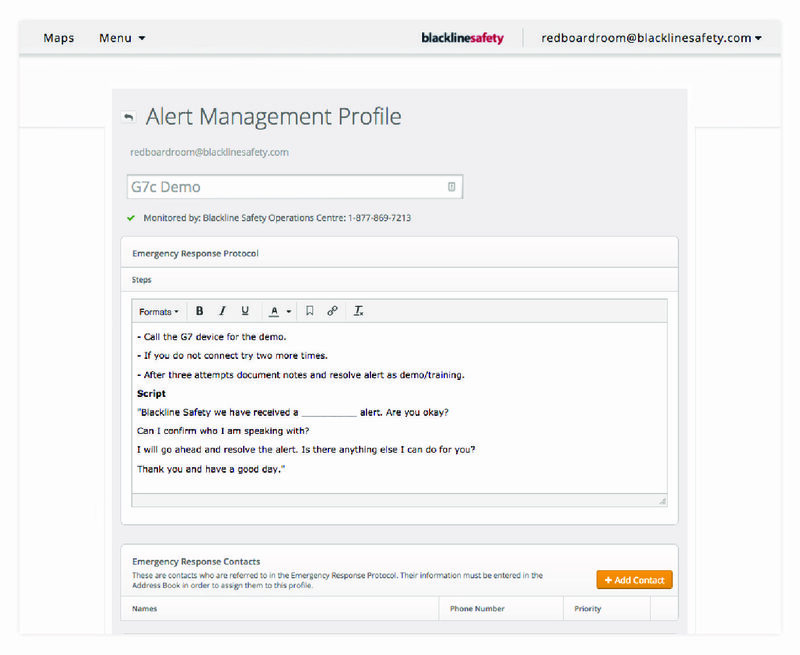 Alert profiles are configured in Blackline Live, with documented custom emergency protocols that instruct monitoring personnel how to manage optimized emergency responses. Using address book contacts stored in Blackline Live, personnel know who to call and how to escalate responses, up to and including EMS, fire or police. Whether you decide to monitor in-house or take advantage of Blackline’s 24/7 Safety Operations Center, monitoring personnel use Blackline Live to gather critical insights and workflows to manage emergency alerts in real time. As a cloud-hosted web portal, Blackline Live doesn’t require IT approved downloads or costly installation — accessing your account is as simple as logging in. By delivering situational awareness communicated from employee-worn devices in the field, Blackline Live provides all the tools necessary for monitoring personnel to manage a world-class emergency response. Custom floor and site plans work together with Location Beacons, delivering more comprehensive situational awareness of complex facilities. Location Beacons augment location transmission where GPS alone may not be sufficient. 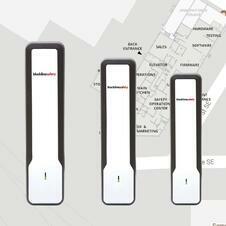 Beacon position is recorded in context of custom floor or site plans uploaded into Blackline Live. The location of Beacons, and those of nearby devices are displayed on top of the correct floor or site plan on the map in Blackline Live. G7 devices support gas detection programs and are equipped with gas sensors that wirelessly communicate compliance and usage data to Blackline Live. This information is then used for usage reporting, alleviating the need for manual data collection. From incident through to resolution, all activities are time-stamped for future reporting and include notes used to document the response. We provide tools that enable employers to improve the outcome for workers who have suffered a safety incident, health issue or physical assault. We don’t prevent incidents but we are there to make the most of difficult and dangerous situations.